This is a Baldwin SF-10 grand piano. In my opinion a great example of Baldwin muscle. 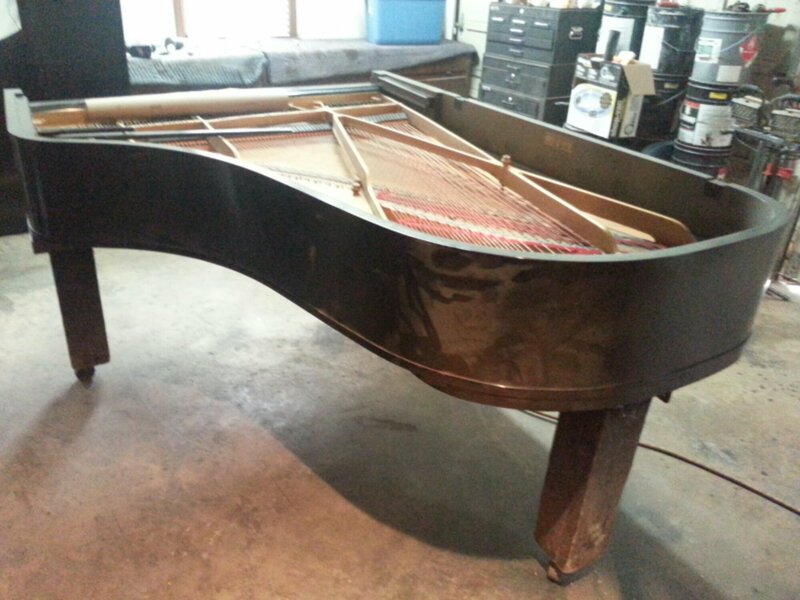 This piano is in great mechanical condition however its owner is wishing for it to look as great as it sounds so I will be doing a cabinet restoration on this piano. 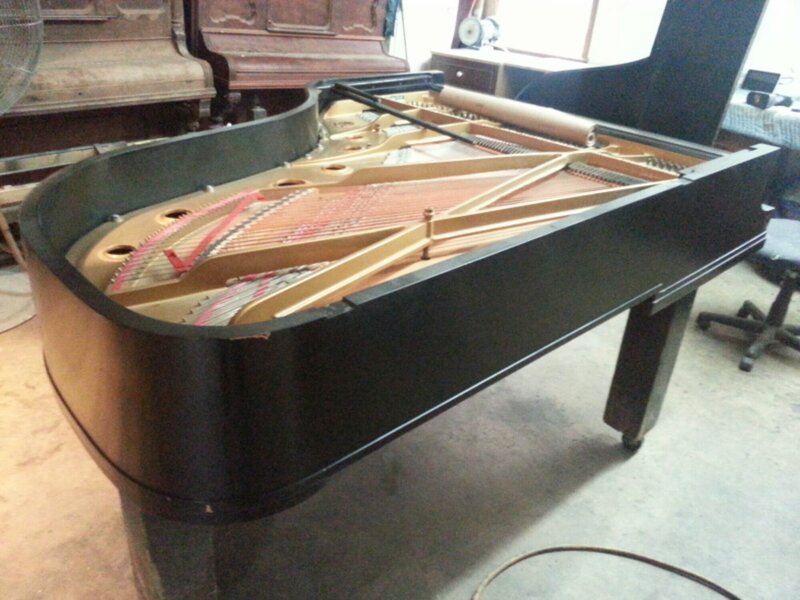 This piano was picked up in Tennessee and brought to Georgia and once finished it will be headed back to Tennessee. 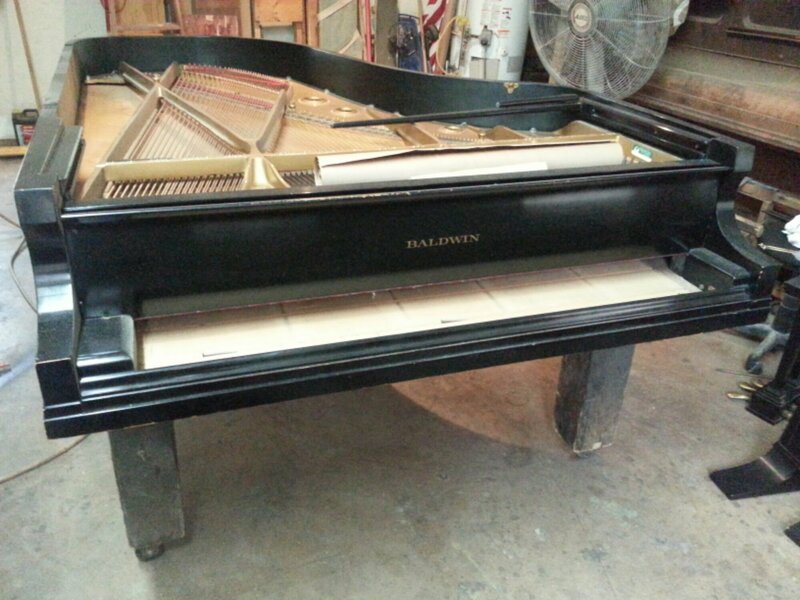 So follow along and you will see this Baldwin grand piano restored to look like brand new.